Summer reading is better reading. Next to the benefits of playing and swimming all summer long, reading is just about the most important thing kids can do this summer. We put together this list of free kids summer reading programs to help keep the learning going over the next few months. Share these kids summer reading programs with your students and their families! This program begins in May and runs through September. Kids can earn a FREE book after they read eights books and log them on the reading sheet. The Barnes and Noble kids summer reading program is only available to children in grades 1-6. Only one book is available for each child who completes a reading journal and choice must be made from the selected books available at the store. Sylvan Learning’s Book Adventure program lasts all year long. And it’s free! Kids in grades K–8 can search for books, read them offline, come back to quiz on what they’ve read, and earn prizes for their reading success. Prizes include chocolate bars, temporary tattoos, Highlights magazine, and more. 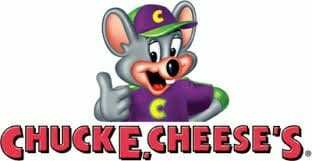 With the Chuck E. Cheese kids summer reading program, kids earn 10 FREE tokens each time they read for two weeks in a row. Complete the form to claim the free tokens. A food purchase is required. The Half Price Books kids summer reading program gives out free Half Price Books gift cards to kids who read for at least 300 minutes during the months of June and July. This program is available to kids preschool through middle school. The Half Price Books summer reading program for 2017 is called Feed Your Brain Summer Reading Program and it runs from June 1 to July 31. 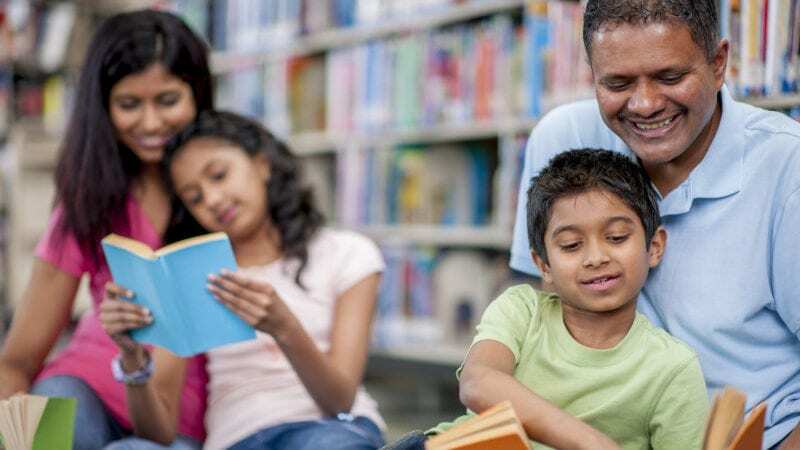 Check your local library for more free kids summer reading programs with activities and incentives for all ages. Most libraries also have story times and other reading-themed activities. Scholastic has a summer reading challenge in which kids read and then go online to record the minutes they’ve read this summer. They’ll also be able to take weekly challenges to earn rewards. This kids summer reading program runs May 8 – September 8, 2017. The H.E. 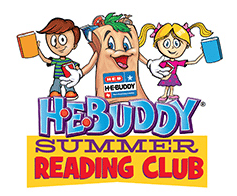 Buddy Summer Reading Club sponsored by H.E.B. grocery stores gives out a free t-shirt for each child who reads 10 books this summer. This summer reading program is valid now until October 1, 2017. Sync has a summer reading program just for teens that will get them two free audiobooks each week this summer. Each week there will be a current YA book as well as a classic title that teens will be able to download for free through the OverDrive app. This summer reading program runs April 27 – August 16, 2017. There’s something for every reader at BAM this summer. Kids can get a free Maze Runner series water bottle with the Books-A-Million summer reading program. The kids must read four of the 75+ qualified books. Then they fill out a journal to show their progress, and return it to any Books-A-Million store. 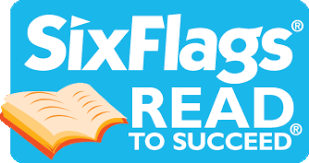 K–6 students who complete six hours of non-school-related reading approved by their parents and teachers are eligible for free admission to their nearest theme park. This program will open up again in the fall. I’ll be sure to remind you once it’s open again. Whether or not your students join any of these kids summer reading programs, they can challenge themselves at home with this color-as-you-go free printable bookmark!